Real Estate Investment | KC Venture Group, L.L.C. 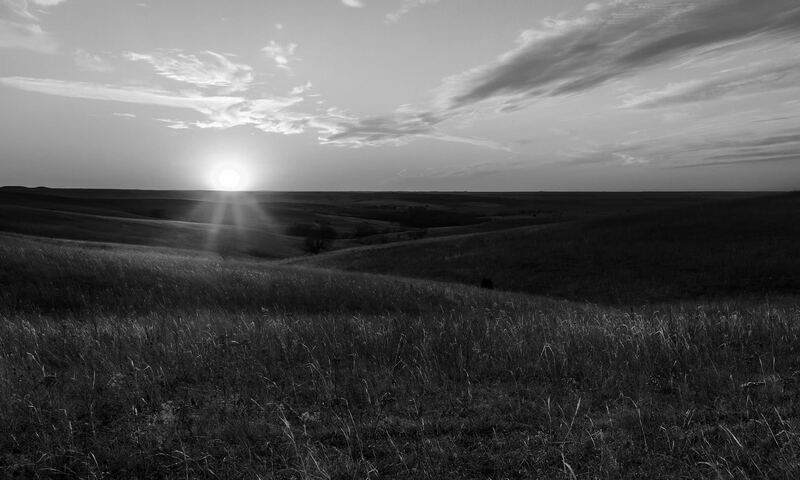 The Flint Hills in Eastern Kansas is the largest remaining tallgrass prairie in the world. KC Venture Group, L.L.C. (KCVG), founded over 25 years ago, is a Kansas City-based real estate investment firm that focuses on multifamily acquisition, redevelopment and management through its holding company, NRES Holdings, LLC and management affiliate NRES Management, LLC. Since inception, KCVG has purchased over 15,900 units in excess of $1.1 Billion.